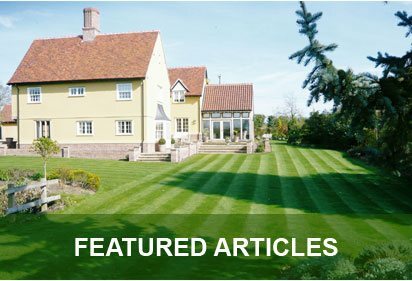 George Davies Turf has been delivering high quality turf in Luton since 2001, and our team make it easy to choose the right lawn for the right project, whether that’s a simple residential garden, a golf course, a bowling green or a new building development. Our team is dedicated to supplying exceptional turf quickly, and our fleet of lorries helps us meet the tightest of deadlines, while our depots benefit from large coolers capable of refrigerating turf in spring and summer when shelf-life is reduced. Our turf is cut first thing in the morning, and then delivered fresh in the afternoon, so we often manage to supply turf in Luton that is less than eight hours old. Our growing range of products will always be neatly palletised, and we can place it wherever you want it; that’s what our high-end equipment was built for. All of our turf products are sourced from County Turf, a reputable Lincolnshire grower who has been providing high quality turf for more than 12 years. Greenscape is a popular turf in Luton and it’s recognised for its suitability for golf tees and general lawns, as well as its hard-wear durability. County Shade has made a name for itself as a low-maintenance turf that’s designed to excel in shady landscapes, while it can hold its colour all year round. 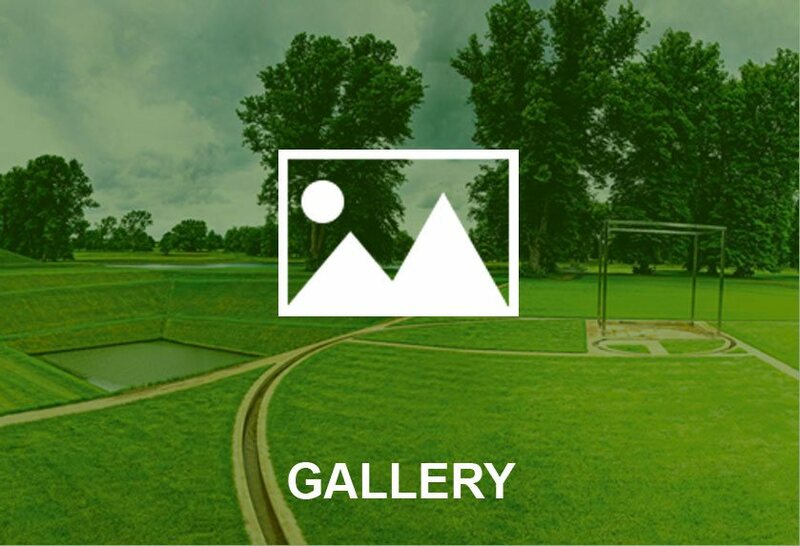 County green turf is our luxury product, and it’s specifically created for golf greens and bowling greens, while Rhizomatous Tall Fescue (RTS) is a turf that is fit for the harshest of weather conditions. 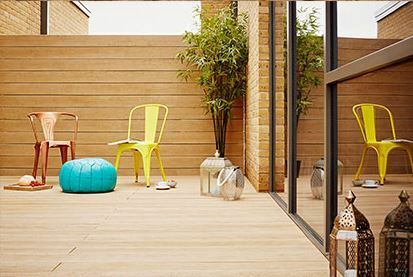 George Davies also supply topsoil in Luton, as well as bark mulch and you will be guaranteed the same quick delivery service that comes with our turf products. 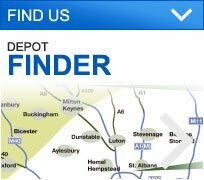 Our flexible delivery service comes with friendly help and support when you need it, and all of our grades of turf in Luton can be ordered over the phone by calling today on 01234 714555 or 01727 821 765. 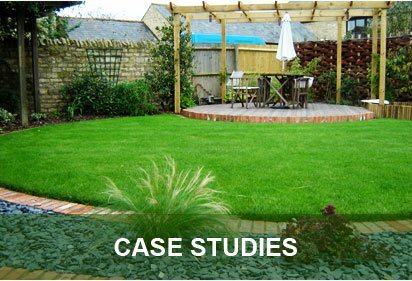 To speak to our staff about your requirements, or to get an idea on the right turf for your project call us today, or alternatively you can send us an email at info@georgedaviesturf.co.uk and we will get back to you as soon as we can.